On the night of April 18th, 1775, Paul Revere was instructed to ride from Boston to Lexington to warn John Hancock and Samuel Adams that the British Army was marching towards Boston. He set out near midnight for Revere’s now famous 2-hour, 13 mile journey. Along the way to Lexington Revere stopped at numerous small villages to warn the townspeople of the impending threat. In every town he knocked on doors and explained the situation to local villagers. The result was that news of the British troop movements spread like wildfire. Church bells rang. Drums were beat. Revere’s actions are believed to have triggered as many as 40 additional riders were believed to have traveled throughout the surrounding areas on horseback to spread the news. The viral nature of Revere’s message resulted in a well-organized and fierce resistance for the British when they arrived in Lexington. Every American student is taught the story of Paul Reverse in elementary school history lessons. But I suspect few people have applied it as a case study in word-of-mouth marketing. At least, before Malcolm Gladwell published his book The Tipping Point. I recently finished reading Gladwell’s original masterpiece about a week ago. 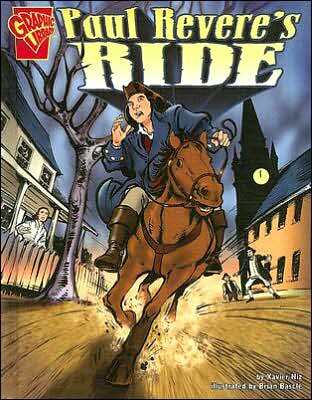 In Chapter 2, Gladwell discusses Revere’s Midnight Ride in great detail, arguing that it was not the message Revere was carrying that led to his success, but rather his approach. Consider that Revere was only one of two riders sent to warn Lexington of the British troop movements. The other, William Dawes, successfully carried out his mission, but nonetheless seemed to lose his place in history books. William Dawes lost his place in history. John Hancock is a prestigious insurance firm. 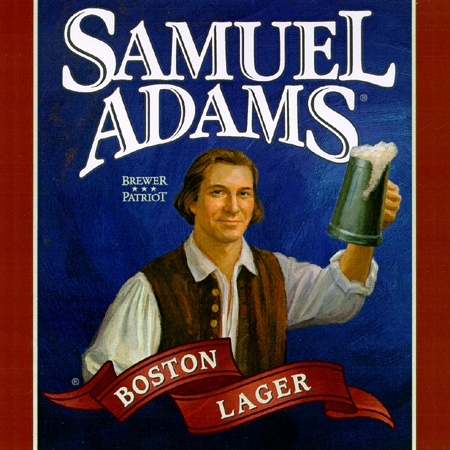 And Sam Adams had a beer named after him. Gladwell argues over a series of 20 pages, that due to his rare gifts for communication and relationship building, Revere was the ideal choice for a messenger to travel the countryside. He would instinctively know how to spread the news. 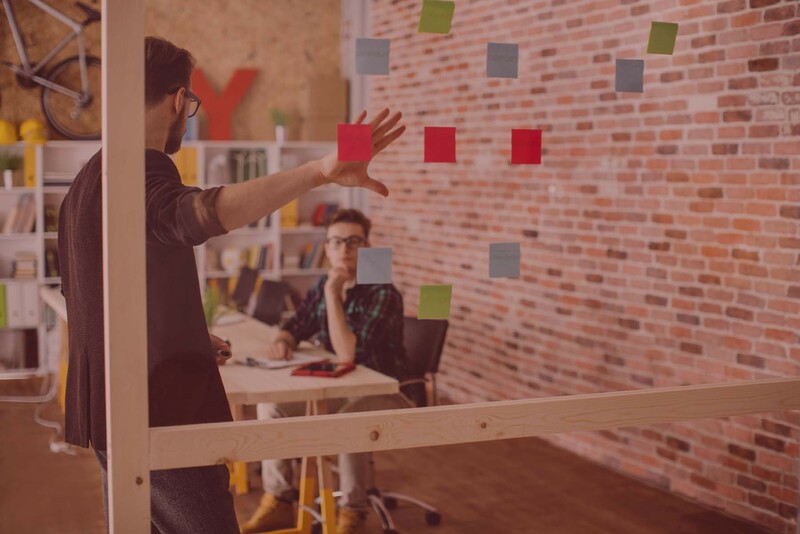 Of course, the question for all of us in today’s marketing profession is – How can you find your Paul Revere to ignite a viral, word-of-mouth campaign about your products?